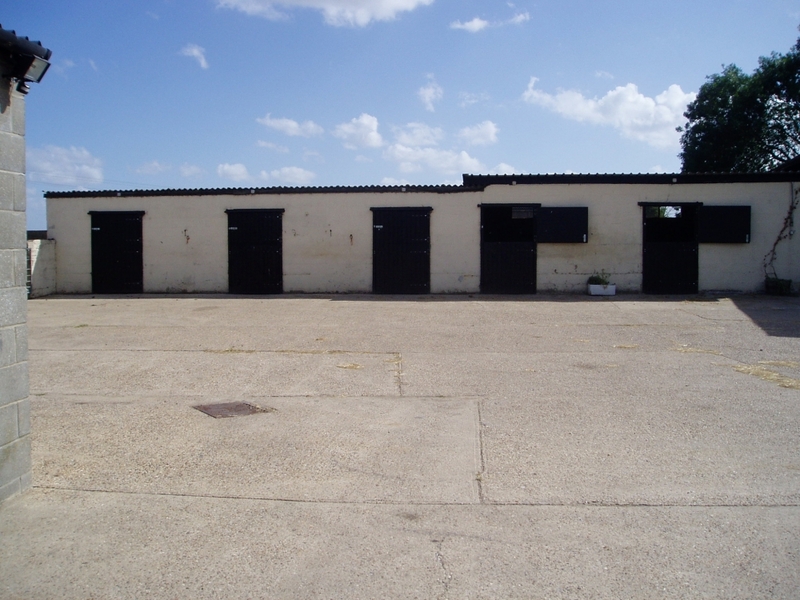 Thorringtons Farm is located in the village of Layer Marney to the south of the historic town of Colchester. We have pigs on the farm, a small livery yard and produce hay available for sale direct from the farm. The Buttery, our self-catering holiday cottage is superbly located for those wishing to stay and explore the local area. The Howie family have farmed in Essex for three generations. The family farm at Wicks Manor, Tolleshunt Major is where we breed and rear pigs and run Wicks Manor Pork. We produce our own quality sausages, bacon and pork products available from local farmers markets, farm shops and supermarkets. The wheat and barley we grow is used to feed the pigs and the straw for their bedding. 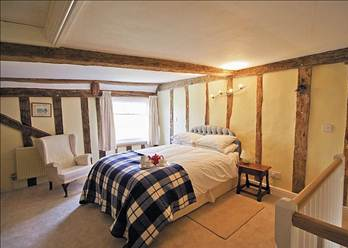 Sleeping up to four adults, with a wealth of beams and luxurious fixtures and fittings, The Buttery is the perfect base for anyone visiting the area. Available all year-round for two-night to weekly lettings. East Anglain Farm Ride tracks. Container storage, caravan parking etc is available. 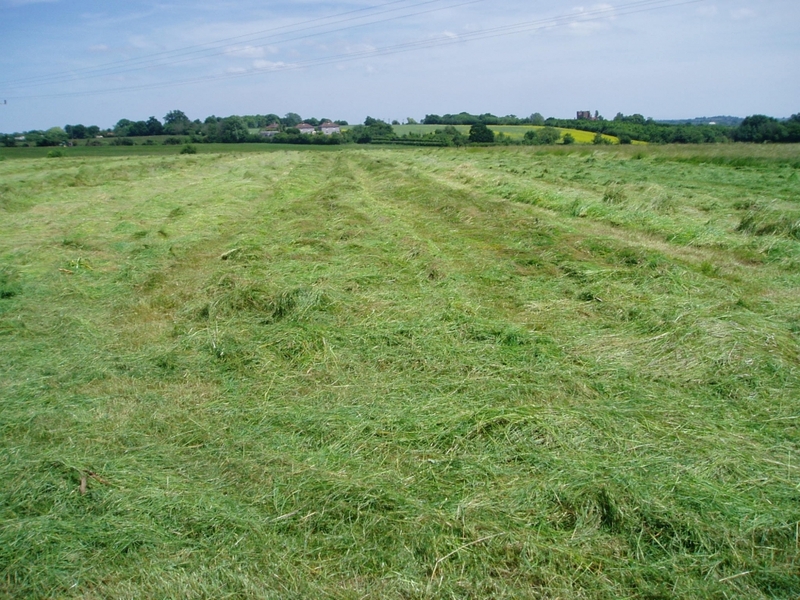 Our best quality ragwort-free hay is grown directly on the farm and is available for sale all year round. Baled in conventional small bales it is available for collection in individual loads or in 14-bale packs or local delivery.